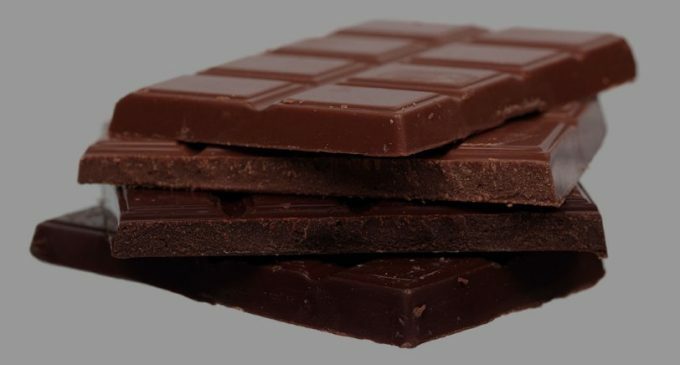 Mondelēz International has ended discussions with The Hershey Company, the US-based confectionery and snacks manufacturer, regarding a possible combination of the two companies. The board of Hershey rejected a $23 billion cash and share bid from Mondelēz made a couple of months ago. Mondelēz is reported to have sweetened the offer but to no avail. Hershey is controlled by a charitable trust which owns 81% of the company.